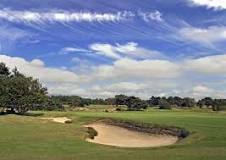 The Prince Arthur Cup is contested by 54 teams of four golfers from participating livery companies over 36 holes at Walton Heath. 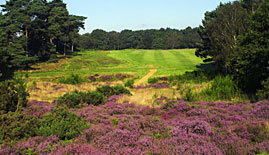 This year’s event was held on 15th May in superb weather and the Old and New Courses in excellent condition. This year’s pairings were Geoffrey Vero and Gerry Higginson, together with Jeremy Brassington and Nick Lee. The Leathersellers retained the Cup this year with the Cordwainers Runners-up. Sadly, despite much effort, the Feltmakers’ team were well down the field but played well enough to be invited back next year! Our thanks to Geoffrey Vero who has organised the Feltmaker entry for a number of years. He is standing down this year and I shall be taking over. However, we hope he will continue to participate as a member of the team for many more years!